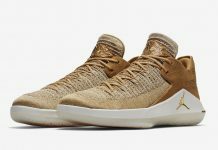 The Air Jordan 32 Low Like Mike will join the Air Jordan 6 as part of Jordan Brand’s “Like Mike” Collection as a nod to Michael Jordan’s iconic Gatorade campaign. Dressed in a Summit White, Black, and Team Orange color scheme. 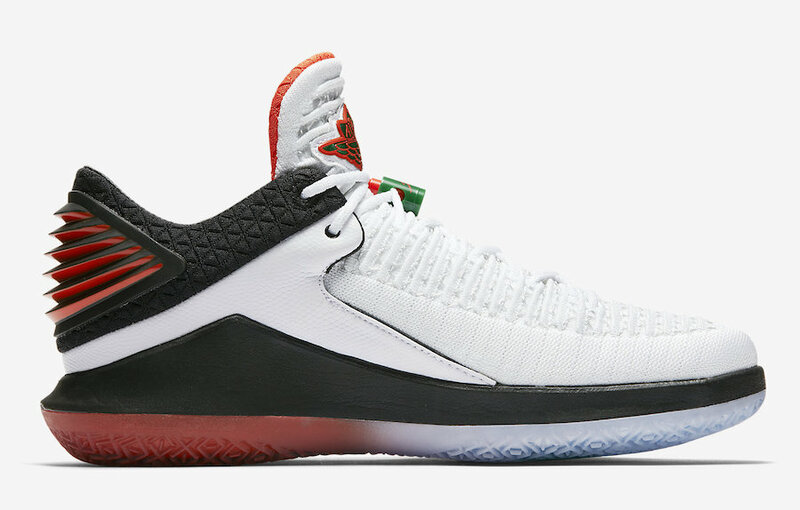 This Air Jordan 32 Low features a White upper paired with Orange and Green accents. The sports drink’s lighting bolt logo appears on the insoles and outsoles. Finishing off the design is the tagline, “Be Like Mike” on the inner tongues. Look for the Air Jordan 32 Low “Like Mike” to release on December 16th at select Jordan Brand retailers and Jordan.com. The retail price tag is set at $185 USD.